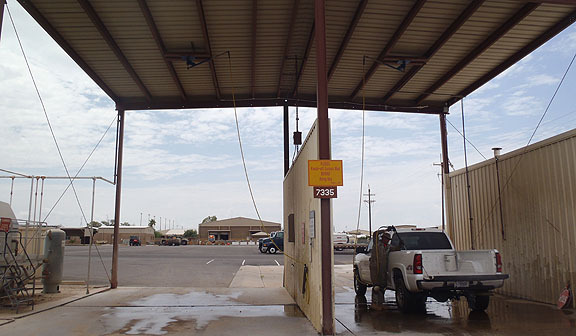 EST specializes in the design, installation, repair, service and chemicals for Air Force LRS (Logistics Readiness Squadron) car wash / wash rack systems. Systems feature optional integration with Fuelman systems or other tracking devices for GSA Fleet car wash reimbursement. On site evaluation is available for existing sites. EST repairs existing equipment regardless of the manufacturer.